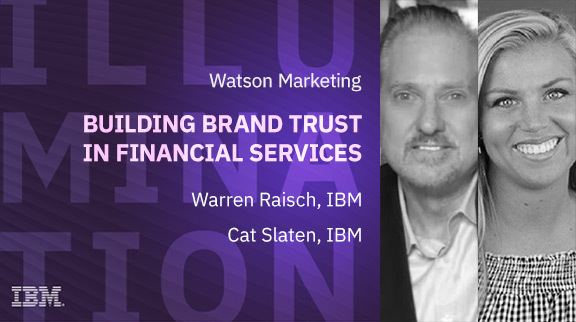 Disruptive new entrants, regulatory pressures and constant legal and compliance policies challenge marketers in financial services to build a strong and differentiated brand. The number of touch points, outpouring of information and constantly evolving customer expectations only adds to this complexity. Creating personal experiences will invoke brand trust and loyalty, and with an abundant supply of data flowing in from social, digital and in-person interactions this is not out of reach. In this webinar, we'll show you how.